Stay Updated with all that's happening at Birchman! 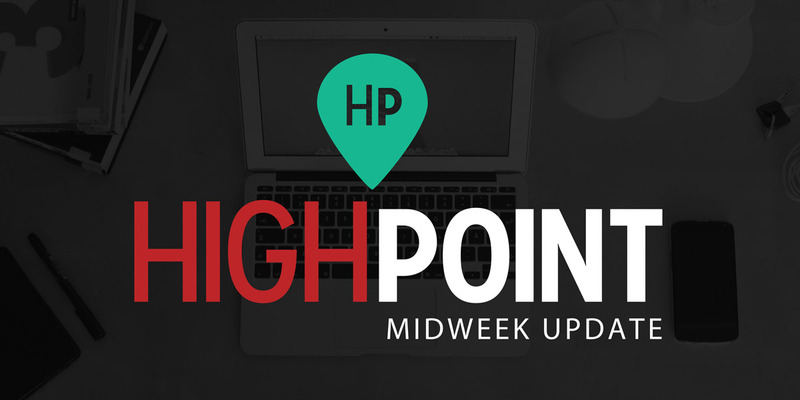 HighPoint Midweek Update is Birchman’s weekly information and promotion newsletter. It is available on Wednesday nights in printed black & white form, and in full-color through our website. You can even have the full-color version emailed to you each Wednesday. Primeline Newsletter is a Publication of the 55 Alive Ministry. Stay up to date on events, news, and other 55 Alive information. This is a weekly newsletter.